Vacations are special. You will need to take some care therefore when booking your accommodation. Consequently you should consider the advantages of booking an elegant villa. 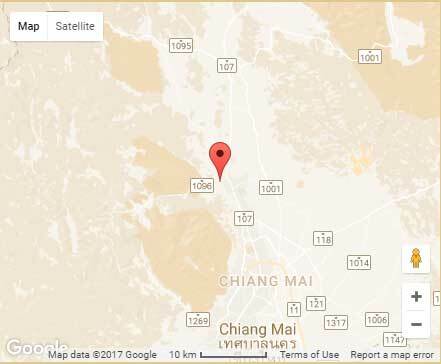 If you are planning to go to Thailand and you are still looking for a place to stay, consider staying at Lana Thai Villa’s luxury villa Chiang Mai in the Northern part of Thailand. 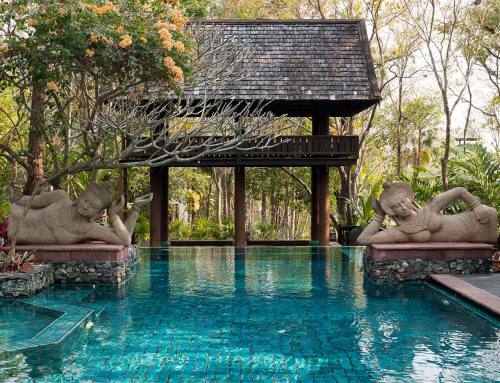 There are many advantages to staying in a luxury villa Chiang Mai rather than one of the usual hotels. 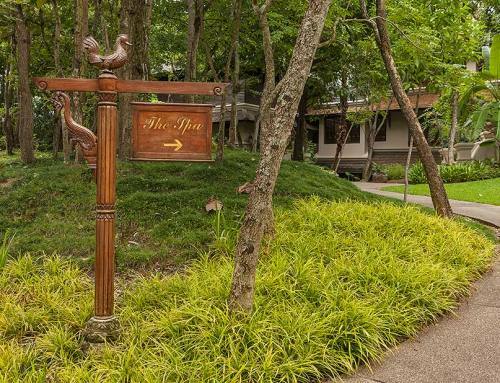 Furthermore the best luxury villas are just a short drive North of the city in the Mae Rim area. This a renowned area of natural beauty. It is also the gateway to the Samoeng valley. 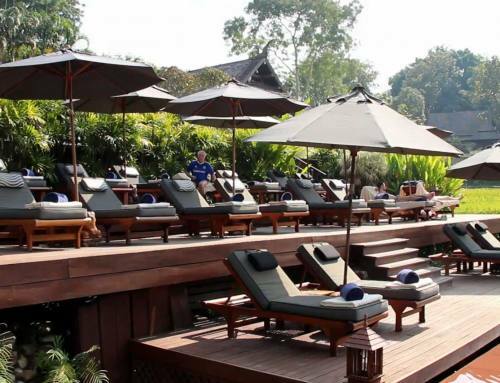 Many of the best Chiang Mai attractions can be found nearby. This will give you the perfect opportunity to unwind, relax, re-energize, and have fun. These world-class villas are set in serene environments and are hidden from the hustle and bustle and pollution of busy downtown areas. 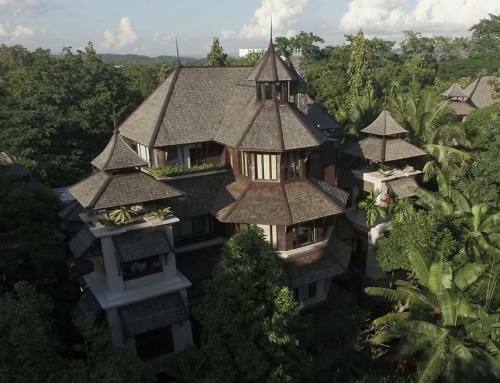 Lana Thai Villa offers views of sprawling rice terraces, beautifully landscaped estates, and majestic mountains. Our villa is located in an exquisite resort. As a result you will have access to impressive facilities such as pools, spas, tennis courts, restaurants and bars, and gyms. Staying in one of the finest villas in Chiang Mai you experience a highly-personalized service, as we provide you with your very own housekeeper and private butler. They will serve you breakfast, see to it that you are having a comfortable and fulfilling stay. They will introduce you to all the facilities of the resort and even assist you in planning out your adventures in Chiang Mai. We include 24-hour room service and airport transfers. Sizes of the suites vary; they are typically about 28 to 50 square meters (300 to 500 square feet). We designed the suites around particular country themes of Burma, Bali and China. In addition some suites have a “sala,” or a roofed outdoor balcony. 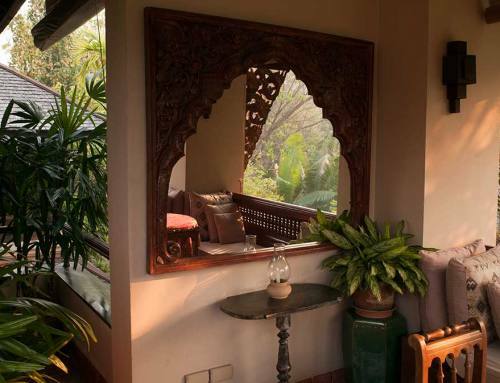 These provide a panoramic view of the villa’s lush surroundings. If you are travelling with your family or friends, our luxury villa Chiang Mai is a great option as we can accommodate a large family or group. You can book our luxury villa directly with its owner. Lana Thai Villa offers easy booking directly on its website where you will get the best rate. Read our reviews and browse our website for further information.